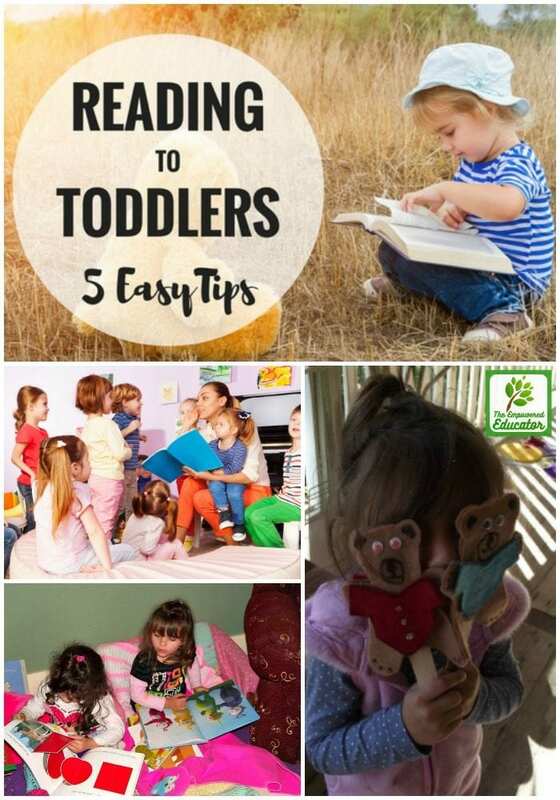 5 Easy Tips for Reading to Toddlers & keeping their attention! I love to see children reading books, I truly do believe they are such an important part of childhood. Books lay the foundation for a lifetime love of reading, learning and escaping into other worlds. I think it is so important for parents, carers and educators to help children develop an interest in the written word and literacy whenever they can. Bedtime stories, lunchtime stories, teepee stories, lying on the grass stories….they are all magical and I love to read to children as well as watch them read in their own little voices and world. 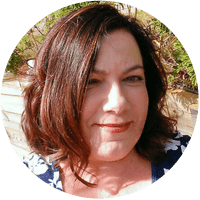 Reading to younger children has always been a passion of mine though and I have learnt many tips and strategies over my years working with toddlers and having now had twin toddlers of my own. If you have been avoiding storytime because it’s become a tad too stressful then why not try one of my ideas from the list below? 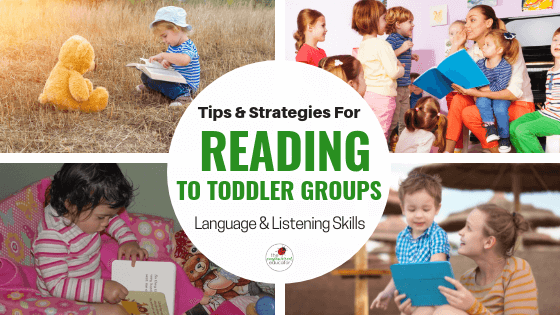 Read slowly so your toddler can follow your voice, there won’t be many words so you can still keep it short, you don’t need to read fast just because they might run off at any moment! 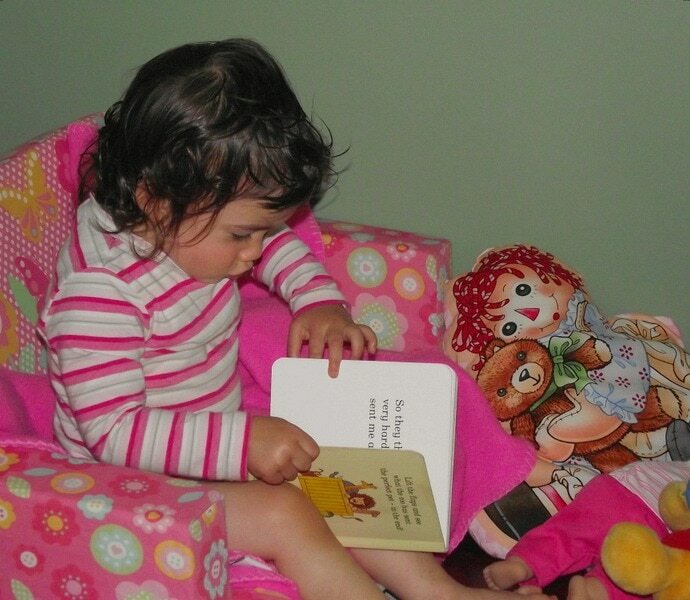 Interactive books are the best way to keep toddlers interested. Use Lift the Flap styles, ask questions about the bright pictures and characters, enjoy books with textures that encourage touching and talking. 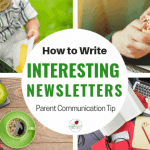 Ask them to name and describe things they see…just keep them communicating and interacting! 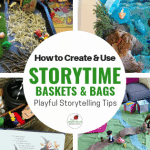 If they really aren’t showing an interest in stories then try using some simple interactive stories and games on the feltboard or hand or finger puppets to add interest to your book. 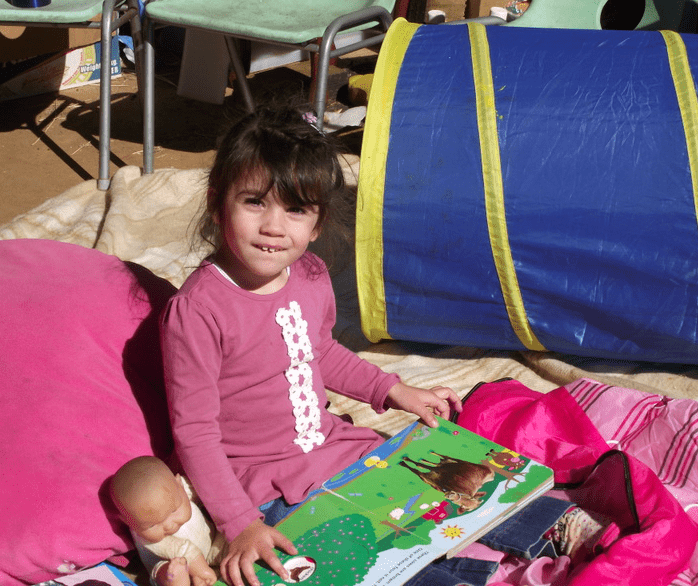 Mix up the environment – take a basket of books outside under the trees, lie on the floor inside, pile into the cardboard box cubby…keep it interesting! Yes I know that sounds simple but how you read using your voice can really make the difference between engaging a toddler in active listening or having them walk off straight away! Choose books that have a rhyme or repetition to them. 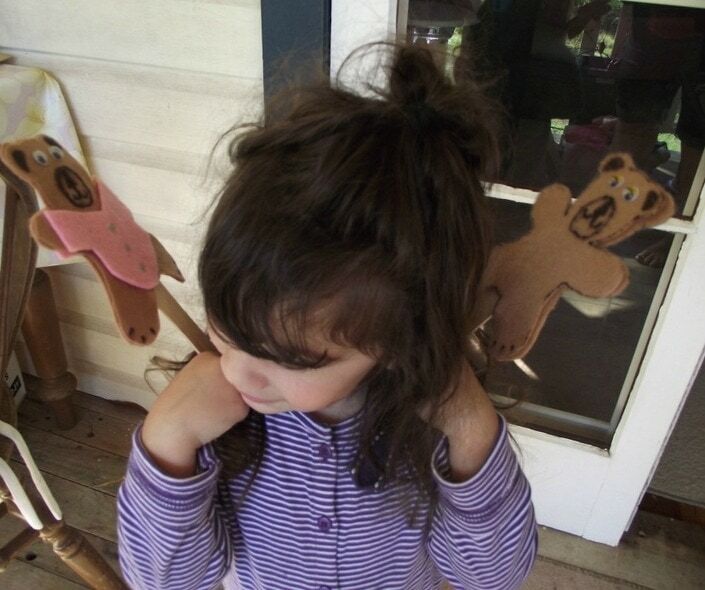 Make the animal noises, speak differently for the little girl than you do for the Daddy or bear. Use your tone and volume to keep little people interested in and following your every word. Let your voice rise and fall in line with the story. Act surprised, ask what they think will happen over the page, sigh, gasp, laugh…do it all. Yes you will look silly but trust me, a toddler doesn’t care much! 4. 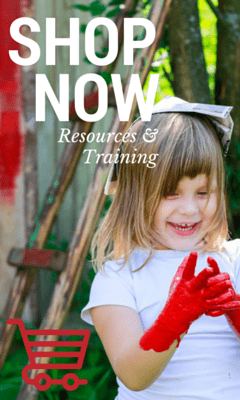 Work with their developmental stage. Toddlers don’t like sitting still….they will for short periods but you really need to keep them engaged during that time. I’ve often seen educators or parents constantly stopping a story to say ‘sit down’. The rhythm of the story has been lost with all the interruptions. Wouldn’t it be better just to keep reading and try to get them to interact with the book as a way to draw them back in? I promise you will be a lot less stressed if you work with them rather than against them! 5. Keep books accessible…especially the favourites. Yes, toddlers will quite often chew, throw or rip books. So it is up to us as adults to model love and respect of books. Using board books and having them set up nicely on a shelf at their height or in a basket in a favourite spot can help. If we give them a little independence they will begin to read their favourites in their own ‘voice’ or try to copy your version. This is a wonderful step in thought processing and the development of early language skills. 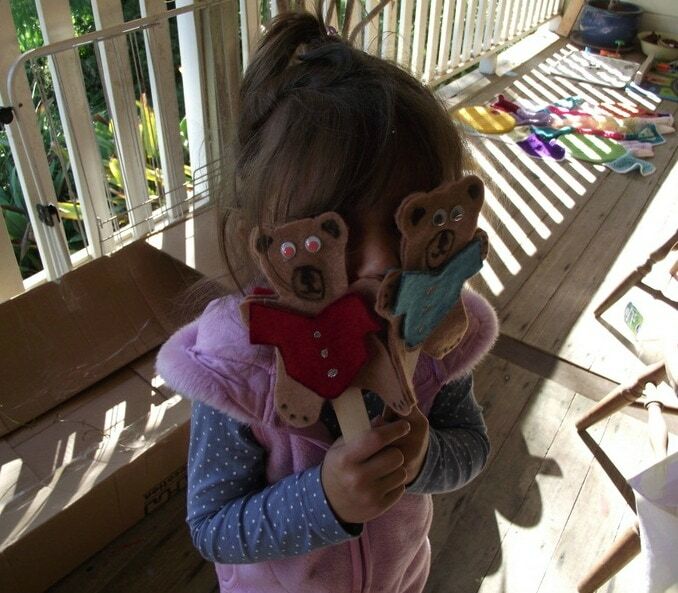 Toddlers love to copy their favourite people and at this stage that will be you! 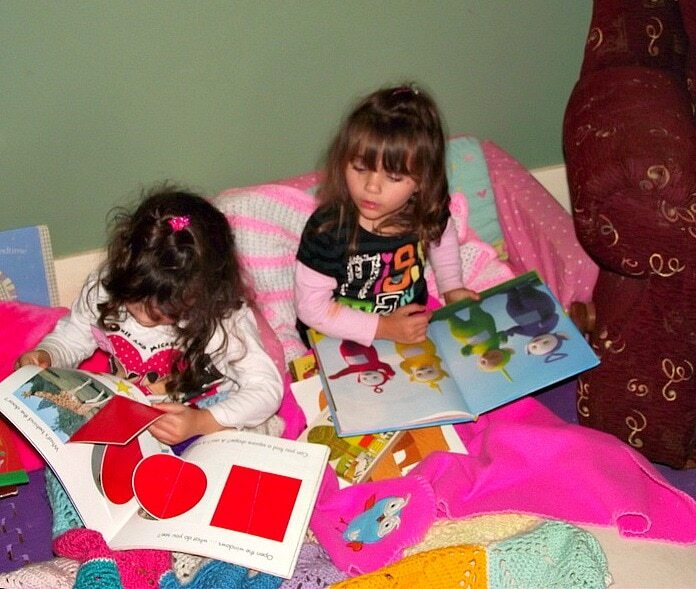 Show them how to choose books, turn pages, look at pictures, put them away and keep them for special story time moments later in the day. Seriously though, encouraging that ownership of a favourite story is one of the best ways to foster a love of independent reading a few years down the road! If you would like to download a free PDF print-friendly factsheet outlining the information in this article to refer back to or reflect upon later just click on the image below! Above all…HAVE FUN! Books are there to be enjoyed, if it is becoming a stressful experience during a reading session then put the book down, have fun playing together with something else and try again a little later, you want to make it a positive experience for all involved! 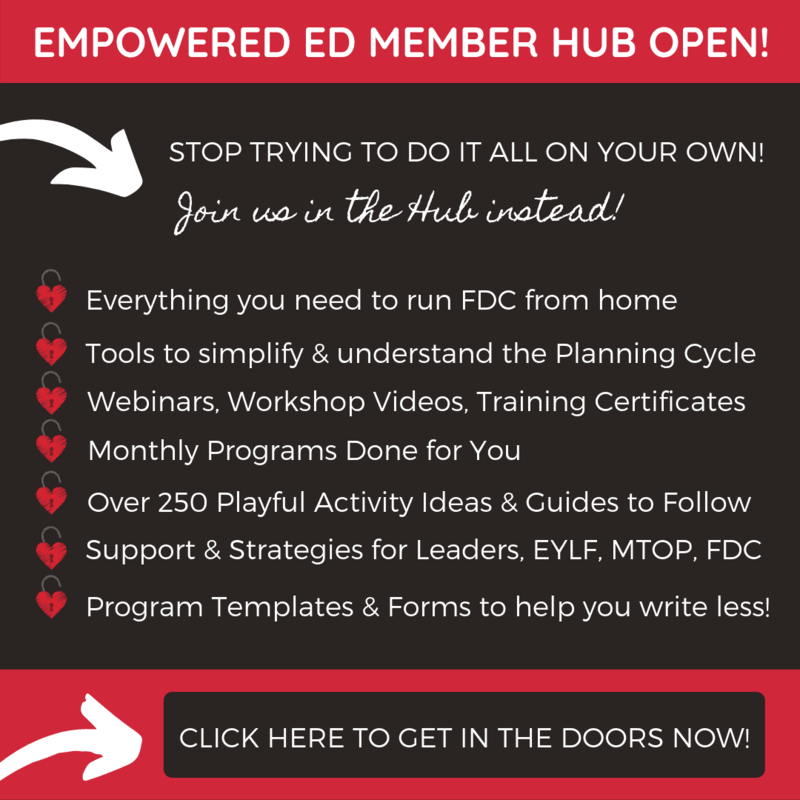 Want more ideas and inspiration from early childhood professionals across the world? 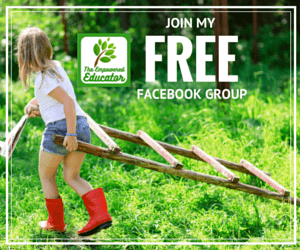 Join my Empowered Educator Community on Facebook today! 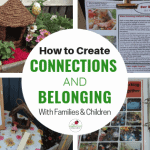 How to Increase Communication & Belonging for Parents…. 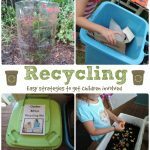 Do you follow themes when choosing story time books? Do you select your books in advance? What do you do if you procrastinate to out your story time together?